Buy all items on this listing and get 30% Off the Regular Price. Select one item from each group and get 30% Off the Regular Price. 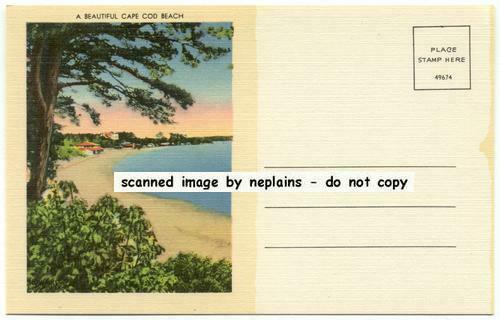 All six are Linen postcards and were published by New Bedford News Co. All are unused.